There are at least two artist under the name of "Nimo": 1) Rap artist from Stockholm, Sweden 2) doujin artist related to Touhou/IOSYS 3) virtuoaso duet from Latvia 1: Swedish rap artist from small city of Haninge outside Sweden's capital Stockholm. 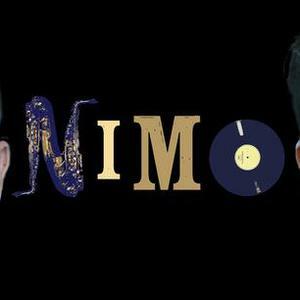 2: no bio availble at the moment of this update 3: Formed in 2008, NiMo is a Riga-based project featuring Canadian Nic Gotham (Ni) and Latvian DJ Monsta (Mo). 1: Swedish rap artist from small city of Haninge outside Sweden's capital Stockholm.